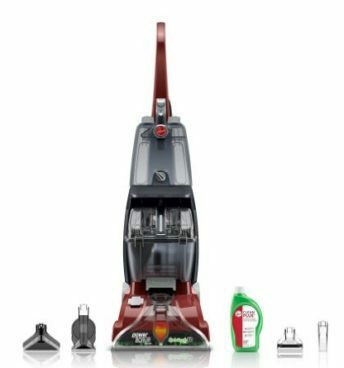 Order the very, highly rated Hoover Power Scrub Carpet Cleaner Only $134! (Reg. $220) Ships FREE!